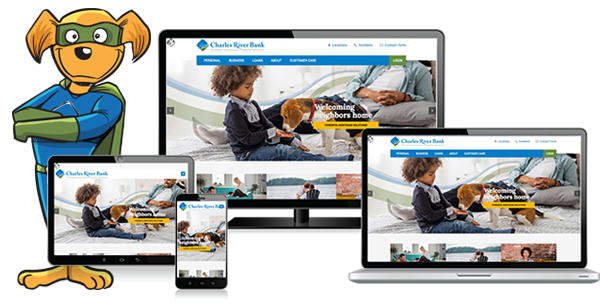 Our new site features an updated design which “responds” to the size of your screen, expanded client resource center, and personal stories from our customers and team. We have also included a new tool to assist our visitors with vision or physical limitations and will continue to explore ways to improve accessibility for everyone. You can login from any page on our site. 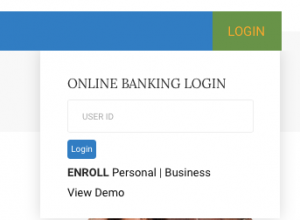 Customers who access their personal or business accounts with online banking will be able to access their accounts throughout the site with a single login, located in the top navigation.